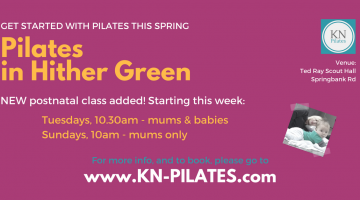 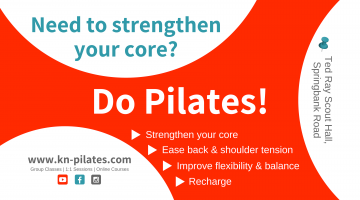 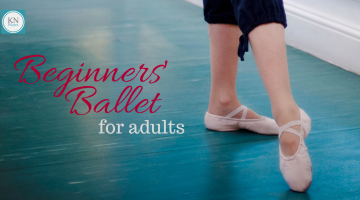 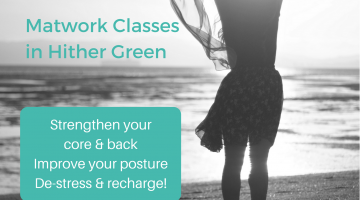 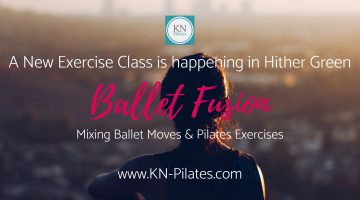 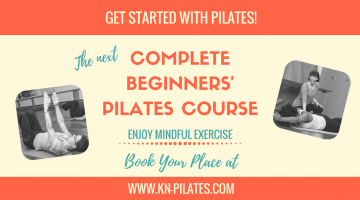 April 11, 2019 New Pilates Classes! December 31, 2018 Need to strengthen your core? 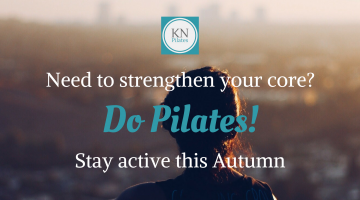 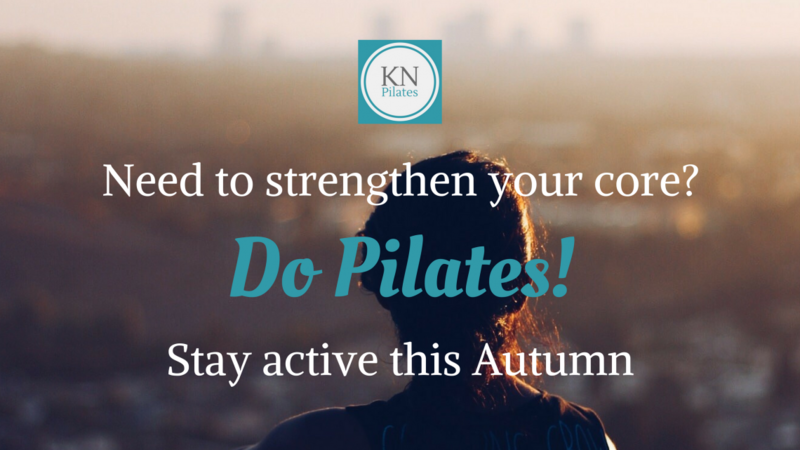 Do Pilates! Need to strengthen your core? 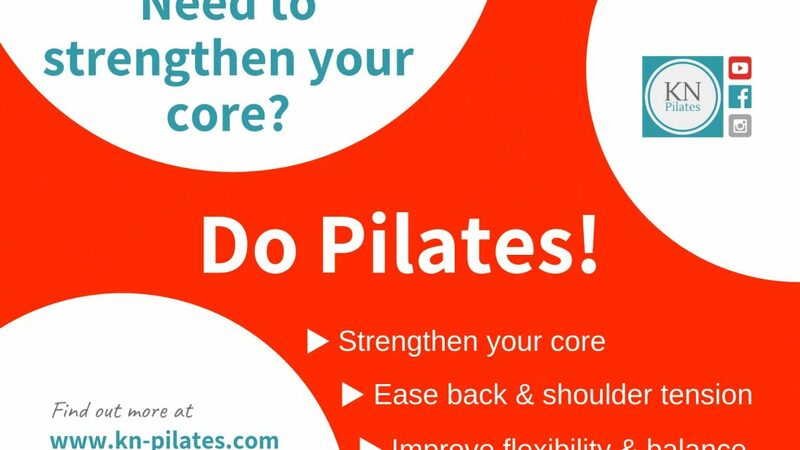 Do Pilates!